The 2019 Toyota X Series for sale at Tuscaloosa Toyota in AL — serving Birmingham, Columbus, and Jasper — is the stylish accessory package you’ve been waiting for. 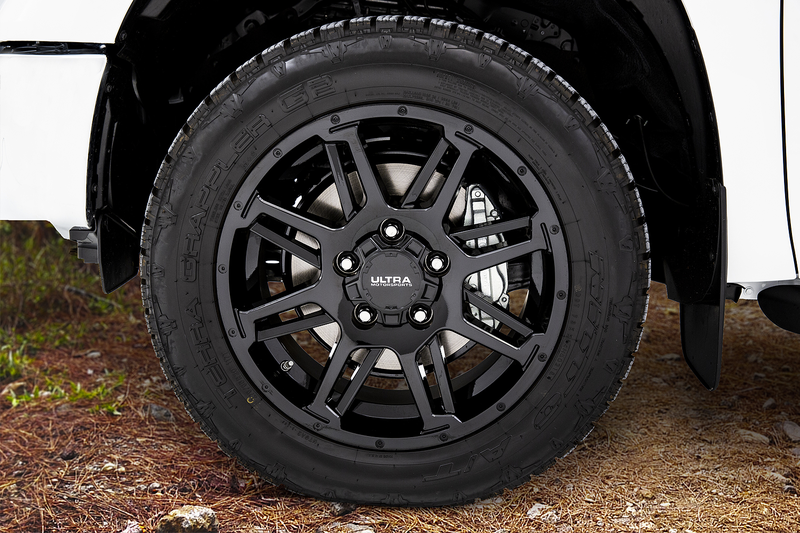 You can opt for one of four available models outfitted with aggressive design accents, including distinct XP badging, unique wheel sets, and versatile all-terrain tires on the SUV and truck choices. 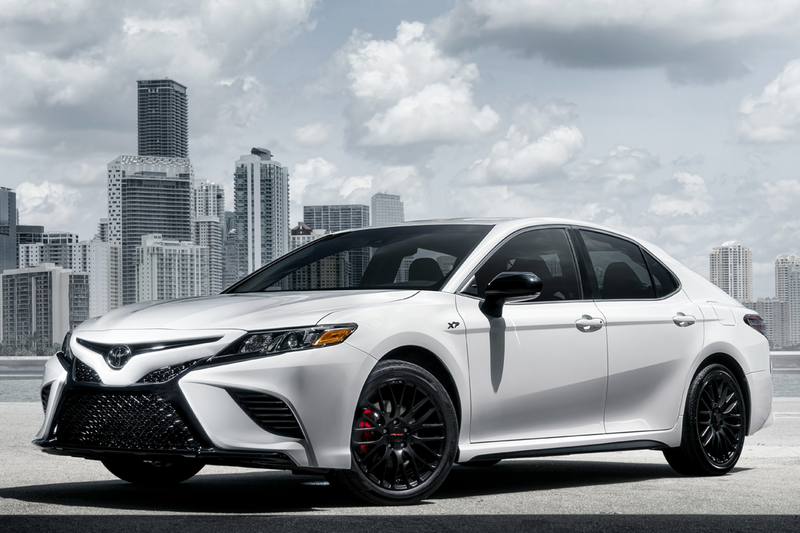 If you’re on the hunt for a sedan with an uncompromising aesthetic, the 2019 Toyota Camry XP offers red brake caliper covers, a black rear lip spoiler, a gloss black grille and surrounds, and more. 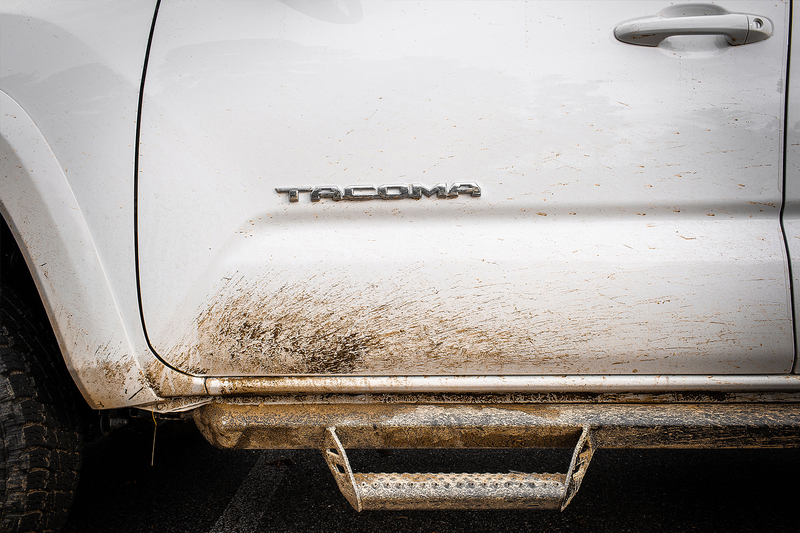 Choose the rugged 2019 Toyota 4Runner XP Predator that features a Predator Pro step bar, TRD Pro front grille, black emblem overlays, and beyond. 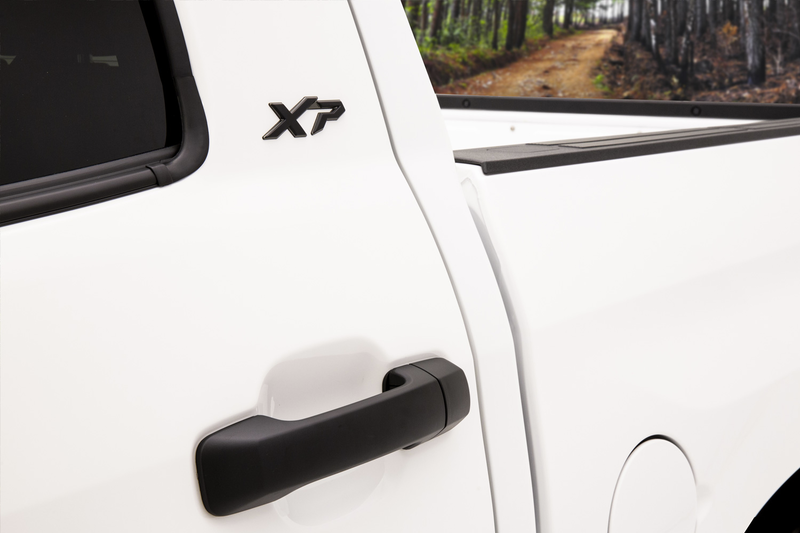 Our two capable pickups both provide multiple X Series trims. 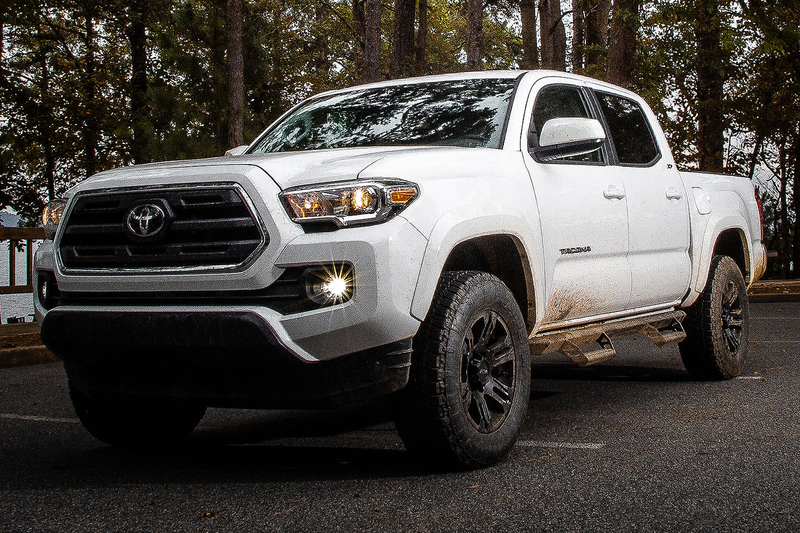 The 2019 Toyota Tacoma XP Predator gives you striking TRD Pro alloy wheels and tailgate insert package, while the 2019 Toyota Tacoma XP Maverick brings a Predator Pro step bar and chrome exhaust tip. 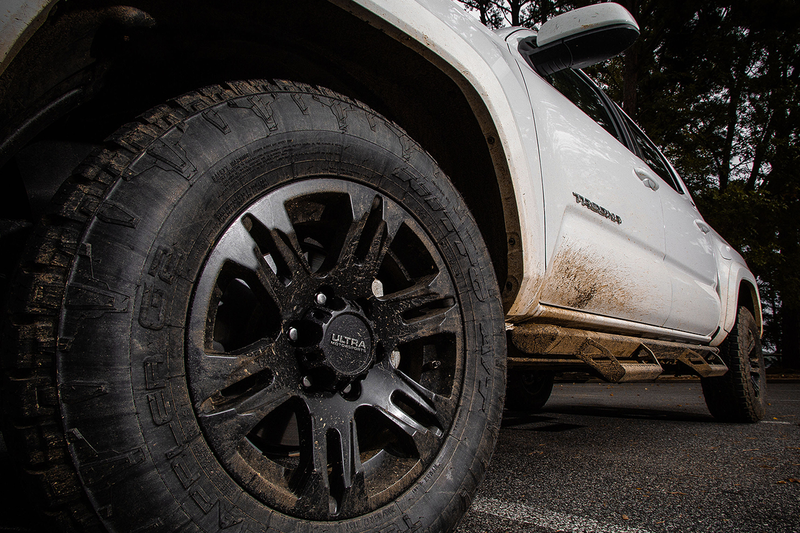 If you prefer a larger truck, opt for the 2019 Toyota Tundra XP Gunner for 20-inch black alloy wheels, a Predator Pro step bar, and more. 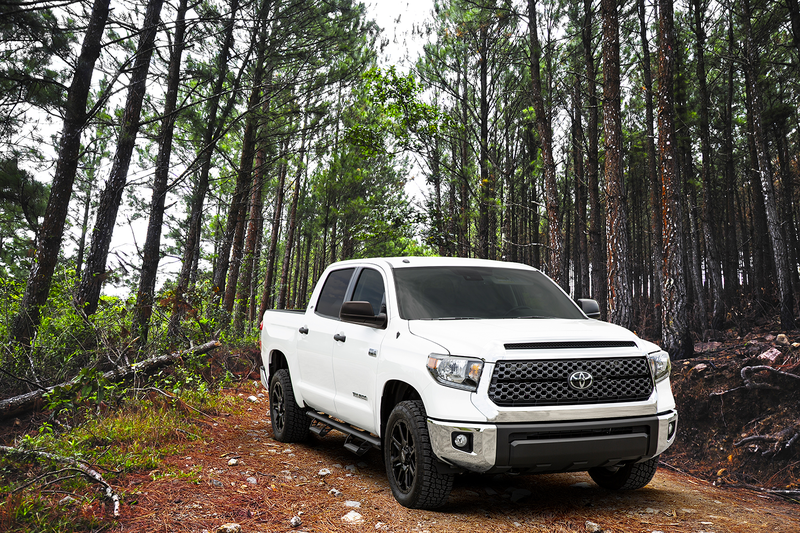 The stealth black running boards and chrome exhaust tip offered by the 2019 Toyota Tundra XP Hunter are just the beginning. Right now is your chance to buy a new Toyota! 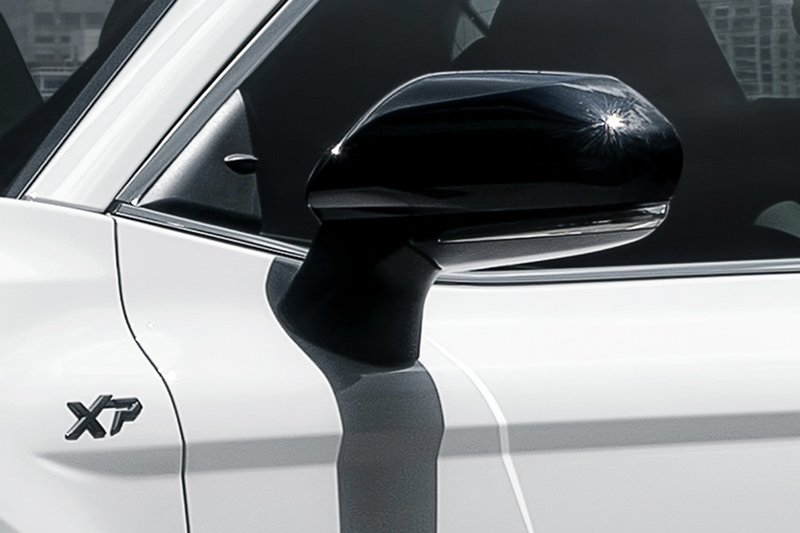 Check out our online inventory of 2019 models and visit us at 3325 Skyland Boulevard East to take your test drive. We’ll find you a 2019 Toyota X Series you can’t wait to drive home.